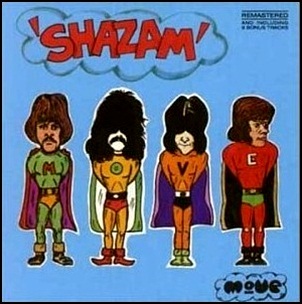 In February 1970, “Regal Zonophone” label released “Shazam”, the second Move studio album. 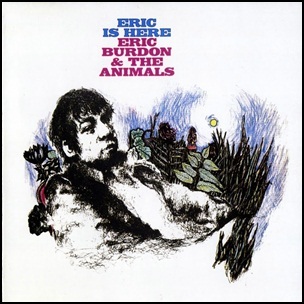 It was recorded in 1969, at “Advision Sound Studios” in London, and was produced by Roy Wood, Carl Wayne, Rick Price and Gerald Chevin. Roy Wood- lead vocals, guitars; keyboards. Carl Wayne- lead vocals; guitars. 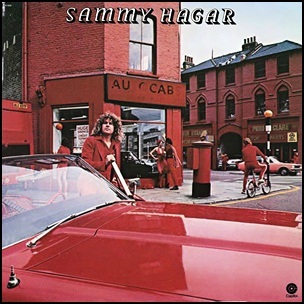 In January 1977, “Capitol” label released the self-titled, second Sammy Hagar album. 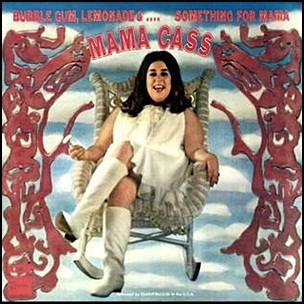 It was recorded in 1976, and was produced by John Carter. 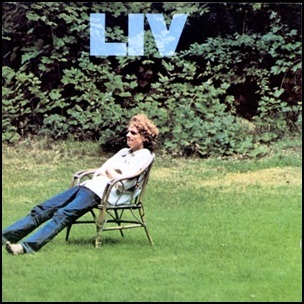 In November 1972, “Capricorn” label released “Liv”, the second Livingston Taylor studio album. It was recorded in 1971, and was produced by Jon Landau. All tracks by Livingston Taylor; except where noted. 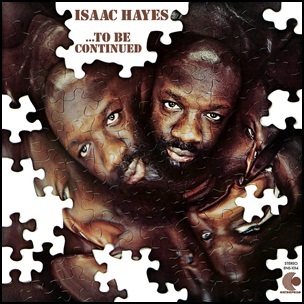 In November 1970, “Enterprise” label released “…To Be Continued”, the fourth Isaac Hayes studio album. 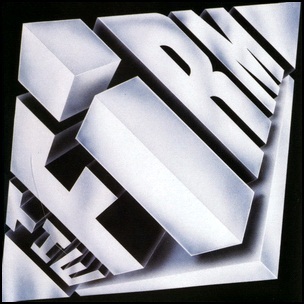 It was recorded in 1970, and was produced by Isaac Hayes.